Note From Cory: This is a guest post from Alex Morrison! Alex is the Digital Communications Director at 12Stone Church. He is a great leader, forward thinker, and has been a close friend of mine for a number of years. His thoughts on leveraging the digital space will be a great value to you. You can follow Alex on Twitter. Social media extends your role as a church leader to 7 days of the week. It’s one of the best ways to expand the relationship with your volunteer team! You can continue to build community, promote an inviting culture, and reach people using tools they are already familiar with. People are online all day every day, so your social media presence is an incredible opportunity to expand your ministry. The church pours energy and intensity into engaging with people each weekend and throughout the week. This connection is sacred, even when it’s digital. In fact, people are often more open and vulnerable online than they are face-to-face! Human nature hasn’t changed with the arrival of social media. People still relate by talking and exchanging ideas. They listen. We have an opportunity to expand relational reach. How we cultivate those relationships is the greatest determinant of the influence we get to have online. As leaders, we must also to remember to set a good example online. It is always important to remember who we represent. For me, whatever is typed and published is a reflection of 12Stone Church, Pastor Kevin, and Jesus Christ (yes, even when you provide disclaimers). We all know that a personal invite is the number 1 reason someone visits a church. With social media, the ability to invite someone is easier than ever. We all want our ministry teams to be inviting, so why not set the example invite and encourage others to follow suit? 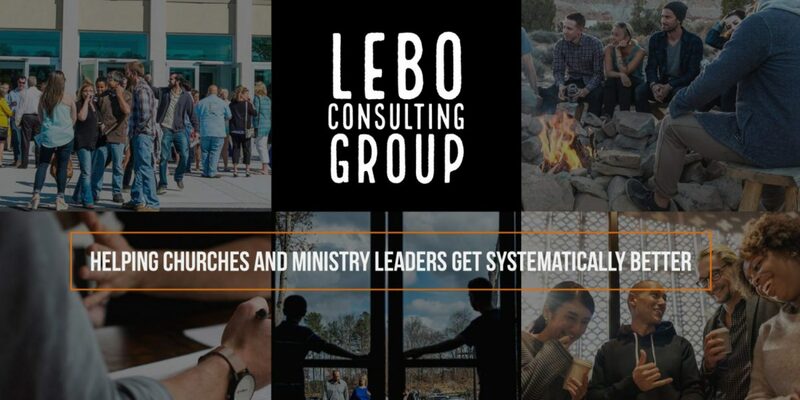 In order to set up a personal invite for success, the person invited should have an idea of the beliefs and culture of the church before the personal invite occurs. Negative pre-conceived notions about church can be broken on social media! We can do this by sharing the content and culture of our church. Share Your Church: Be the biggest fan of your church online. Share the content it publishes. Jesus wants us to share our story. On social media, tell your story and how God has transformed your life. Continue to be the person that God has changed. Be real.